I’ve been working at Spencer’s Gifts, a gag shop in the mall, and I also work at Kohls, and I am a sales associate at both. Working retail has been one of the best experiences in my life. 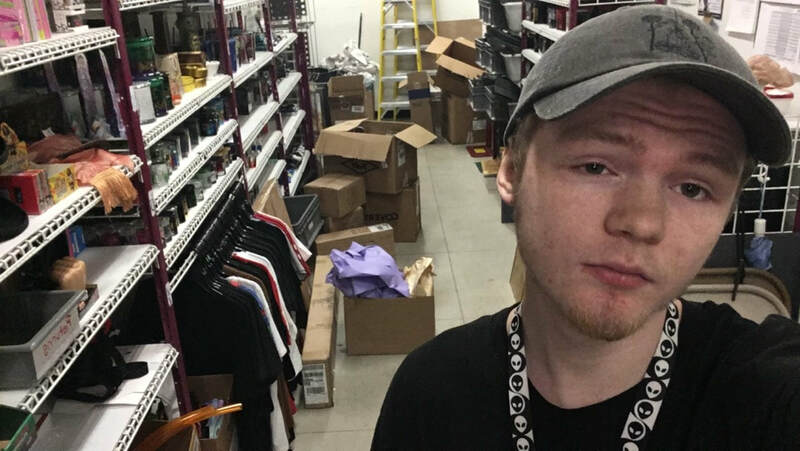 My normal day at Spencer’s consists of doing T-shirt folds, helping guests find what they’re looking for, and emailing our DSM (District Sales Manager) about current events happening at our location. While at Kohls I spend my day matching skus and confirming that the number of a product in the store matches the digital catalogue. A retail environment is very, very unique and fun, depending who your co-workers are. At Spencers I have worked at several locations, just to cover a shift, and the way of business between two locations is very different. At the South Hill Spencer’s location, the atmosphere is very laid back and the employees aren’t too concerned about being lazy, while at the Tacoma location it is much more professional and on task. If someone is interested in working retail with no prior job experience, I recommend working food first, that way when you apply for a retail job, they can have something to base your hireability off of. There is no way I would have been hired without my prior experience. At the point I’m at, I intend on moving up to store manager, then years later, hopefully moving up to a corporate position at Spencer’s.